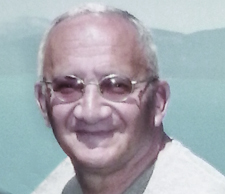 Bob Anaclerio passed away on December 17, 2018 at his home in Carson City, NV, surrounded by his loving family and wonderful hospice nurse. He was 93 years old. Bob was born March 25, 1925 in Berkeley, CA. After graduation from high school in 1943 he joined the Navy and attained the rank Machinist’s Mate 2nd Class. At the end of the war, his destroyer ship, the “Kimberly” escorted the battleship “Missouri” (the ship where the Japanese signed the treaty to end the war) from Pearl Harbor to Philadelphia, PA. Bob liked to say that being in the Navy had its good times and its bad times, but he was proud to admit that he liked wearing the uniform and being a part of it. Flying over Lake Tahoe after being discharged from the Navy in 1947, Bob was struck by its beauty and vowed to return. 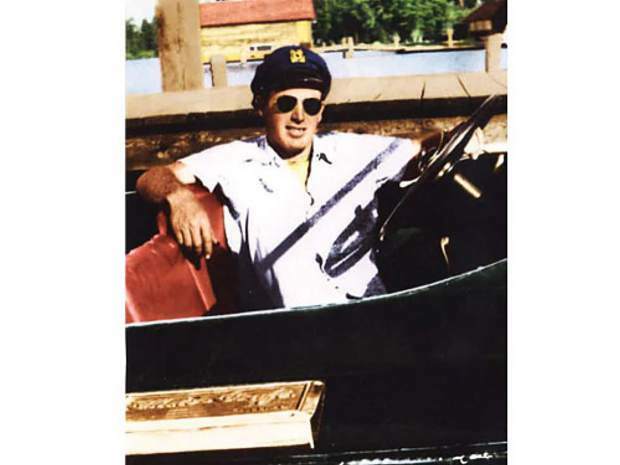 Bob’s opportunity to return came in 1954 after reading a newspaper ad that May-Ah-Mee Resort in Tahoma was looking for a boat rental operator. 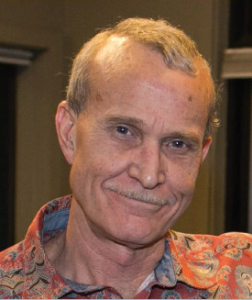 Bob made a deal with May-Ah-Mee and started his boat rental business with two runabout boats that he built and six used boats that he bought. Bob and his family spent their first summer living in the old Tahoma schoolhouse. The next year Bob and his father built a cabin for the family to live in during the summer season. Winters were spent in Concord, CA where Bob built more boats to add to his rental fleet every year. In 1966, Bob moved his family to Tahoma year round. After May-Ah-Mee Resort closed, he moved his boat rental business to Sunnyside Resort. A few years later, he built his shop, “Bob’s Boat Service” and gas station in Tahoma to provide outboard motor repair and boat storage. Bob was quite skilled as a boat designer and builder. In the mid 1960’s he built the first version of his workboat, “John Henry”. 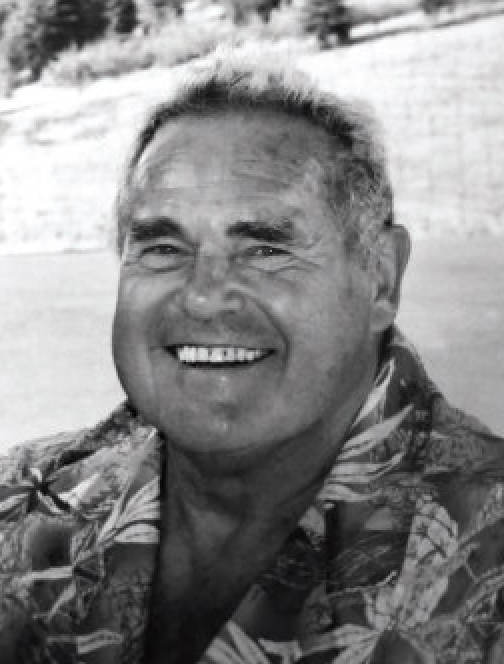 He spent many years on Tahoe setting mooring buoys, installing water systems and salvaging sunken boats. Bob’s love for the southwest desert and riding his motorcycle in the warm winter weather, led him to build a house in Boulder City, NV. 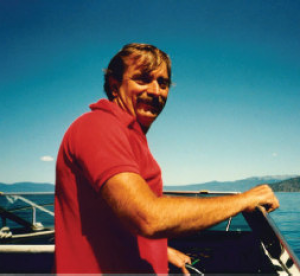 After running Bob’s Boat Service for more than thirty years, Bob sold the business and retired to the desert, eventually settling in Carson City, NV. Bob was preceded in death by his father Charles; mother Elizabeth; brother Carl (Theresa); and his wife Patricia. He is survived by his son Tim Anaclerio of Carson City, NV; daughter Nancy Schmidt (Jerry) of Orcas Island, WA; granddaughters Leah Schmidt (Will Bauer) of Seattle, WA, and Jenna Schmidt of Washington DC; nephew Mark Anaclerio (Rebecca); and grandniece Melissa of Santa Rosa, CA. The family would like to thank the Kindred Hospice Care Caregivers for all their love and support for our dad. 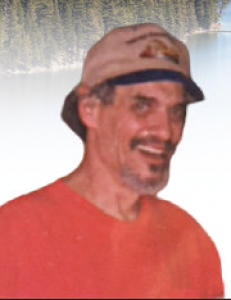 Interment will be at Trails End Cemetery, 480 Fairway Dr. in Tahoe City at a later date to be announced. If you would like please make donations in Bob’s memory to your local hospice.